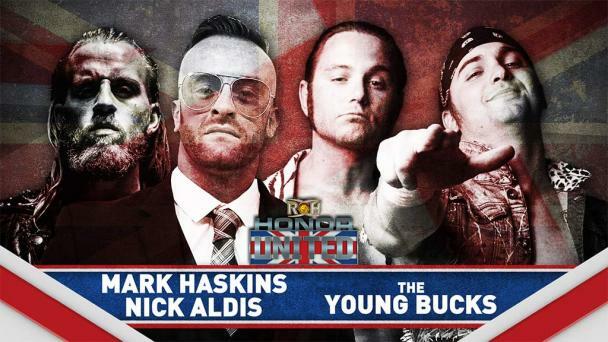 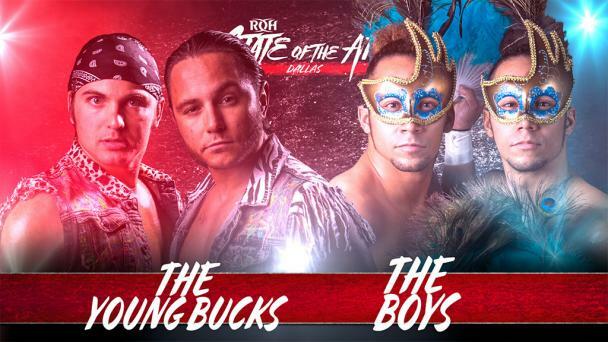 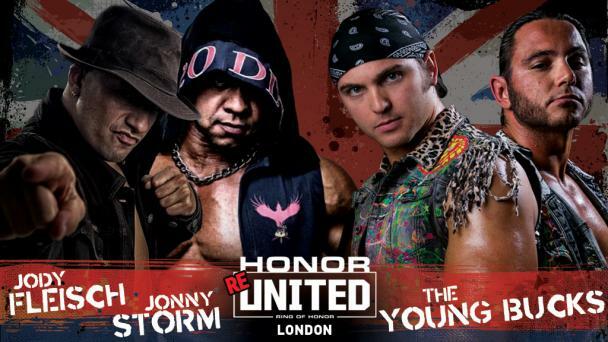 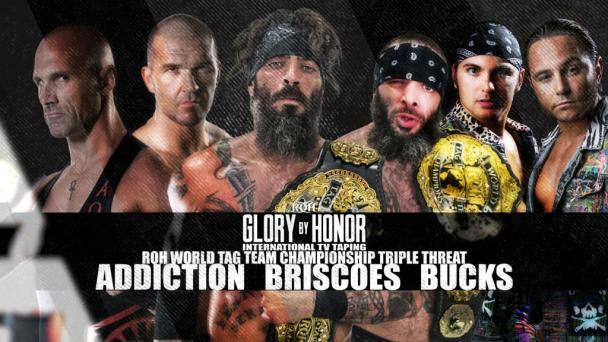 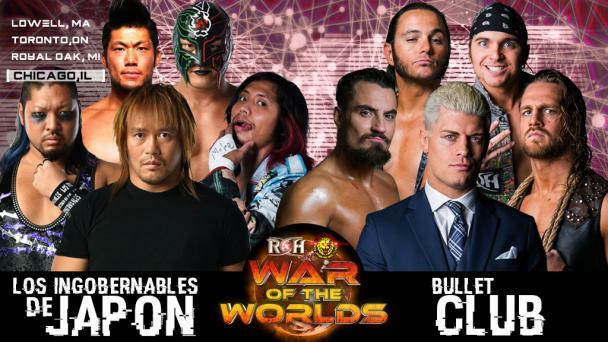 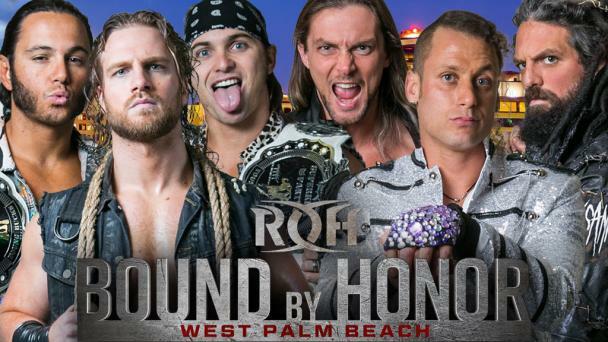 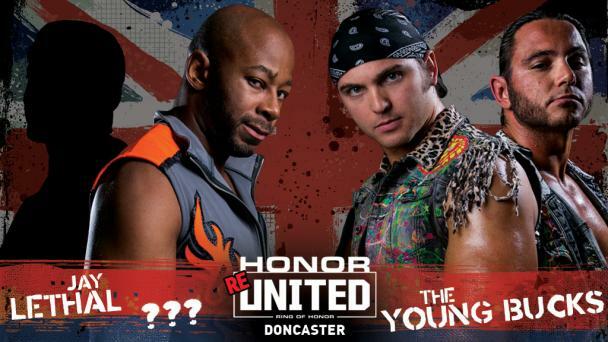 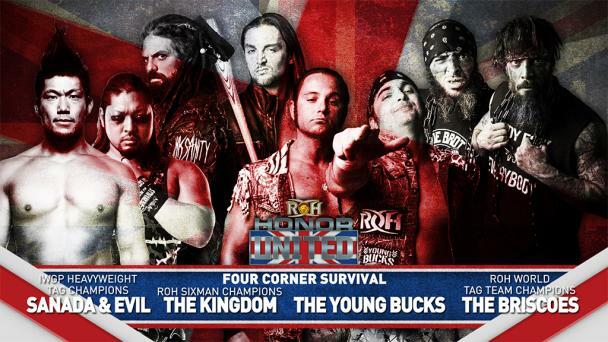 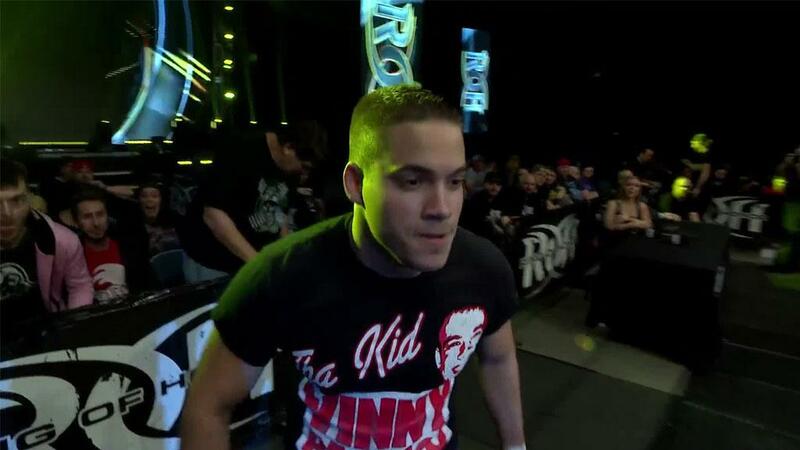 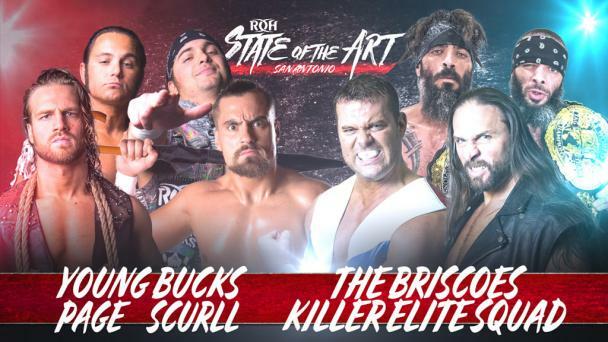 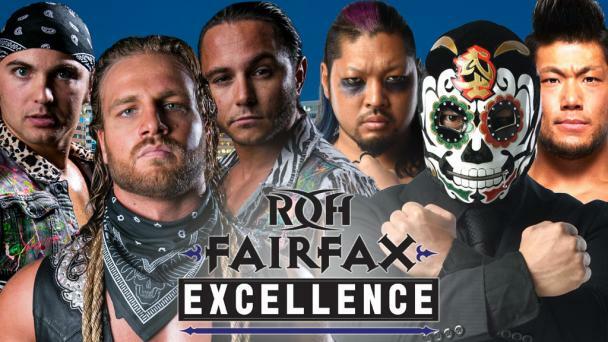 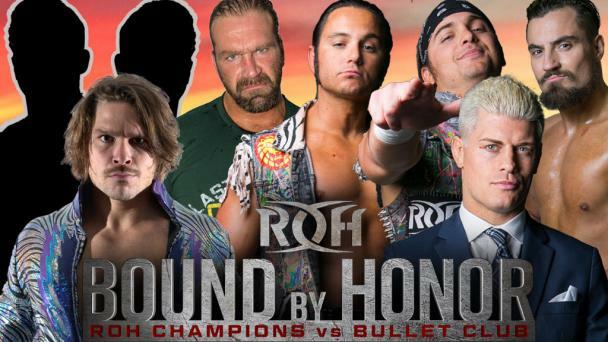 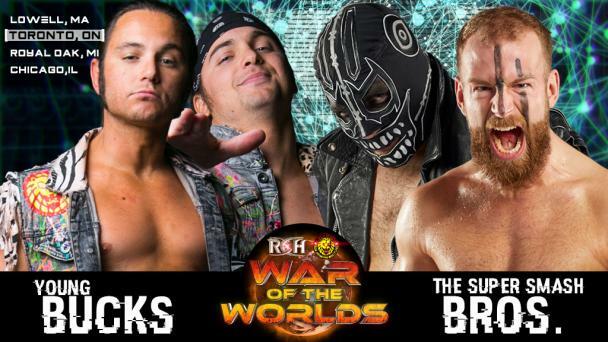 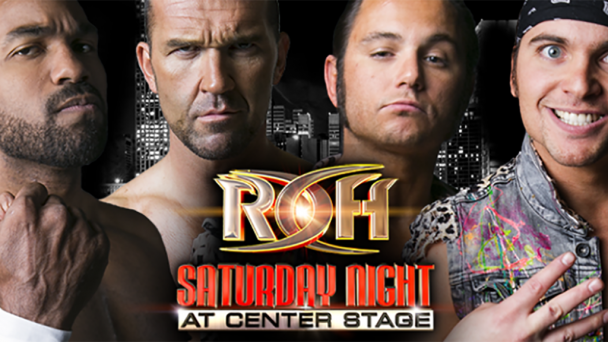 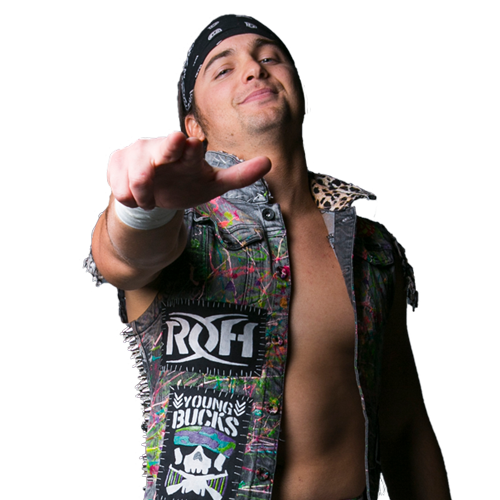 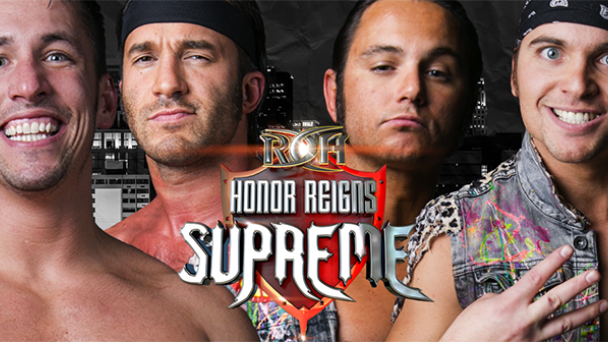 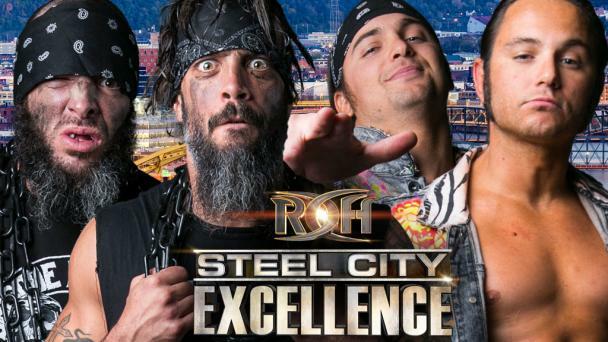 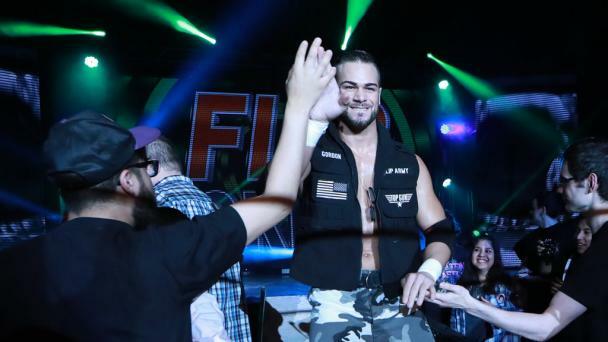 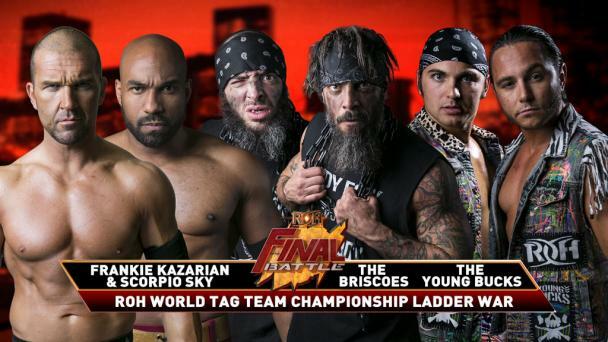 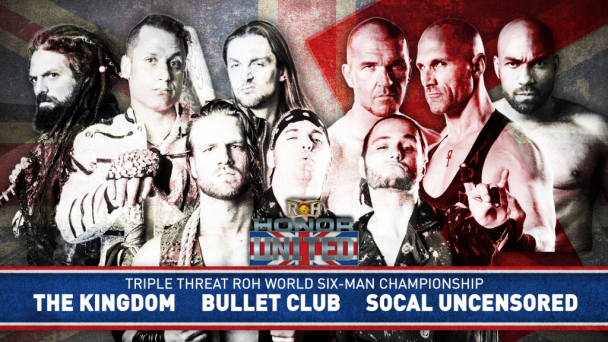 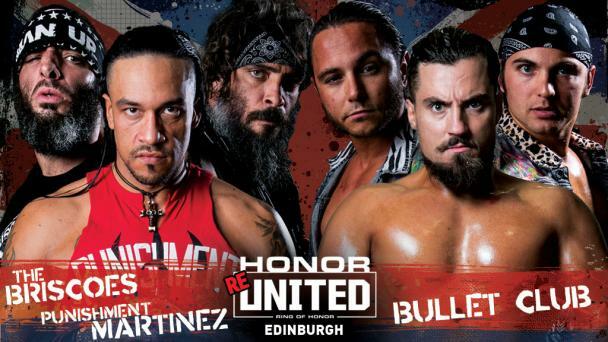 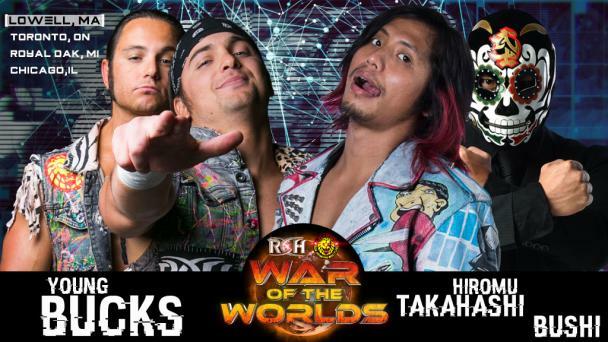 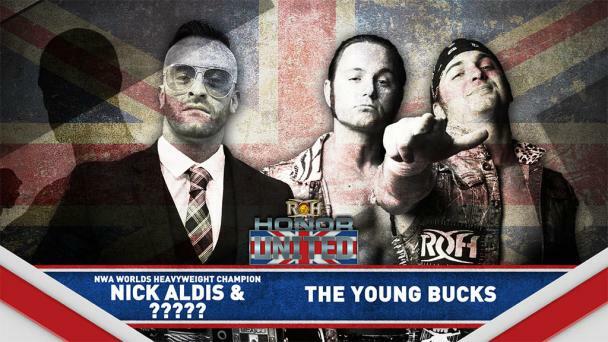 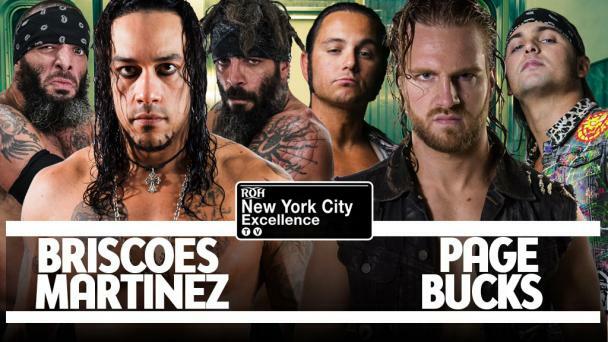 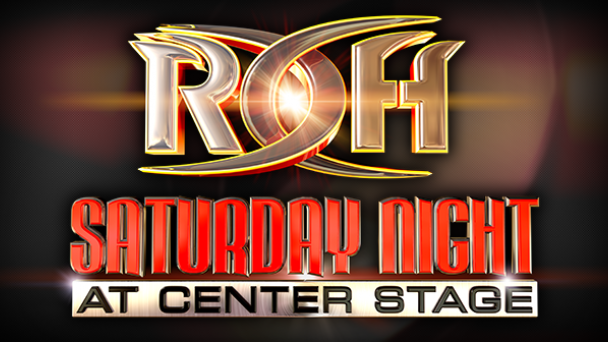 Whenever Nick Jackson and his brother Matt -- collectively known as The Young Bucks -- are on the card, fans can expect excitement, a packed house and an offical Superkick Party. 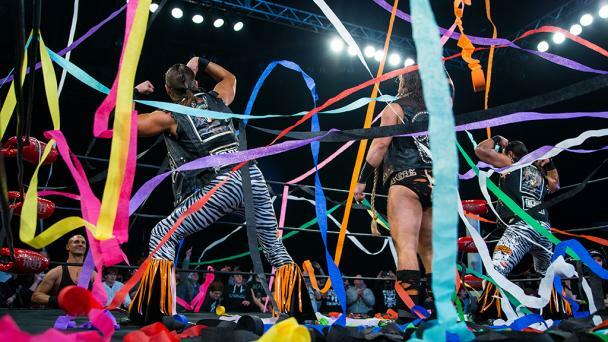 There isn’t a tag team in pro wrestling more innovative, high-flying or successful than The Young Bucks, who are multi-time tag team champions in both Ring of Honor and New Japan Pro-Wrestling. 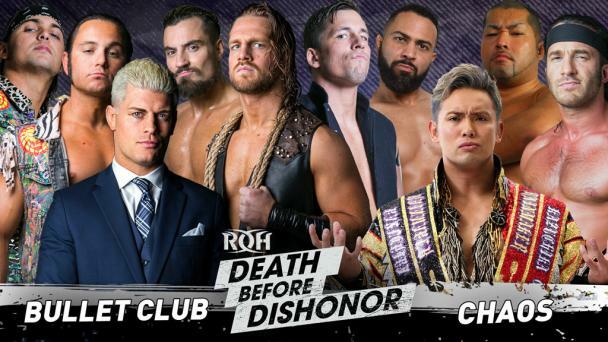 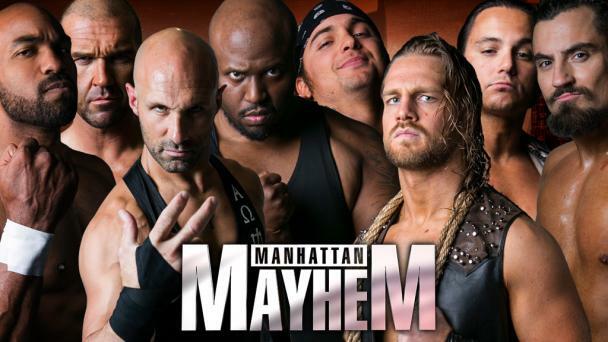 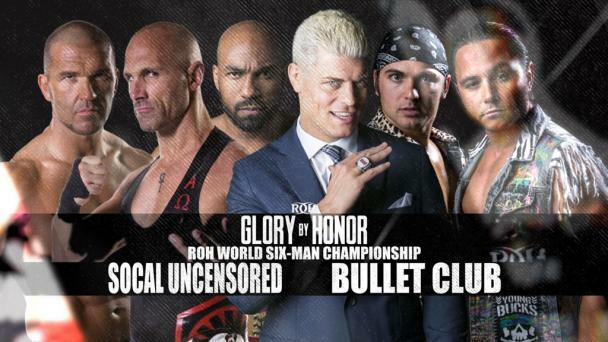 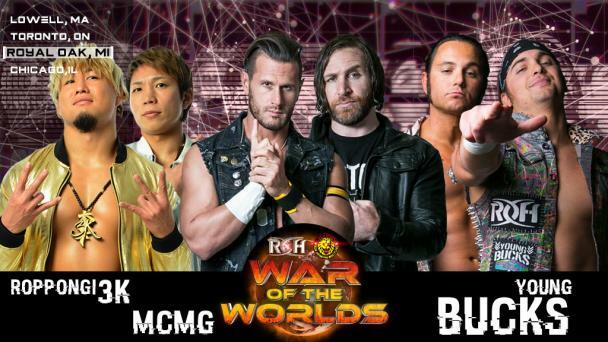 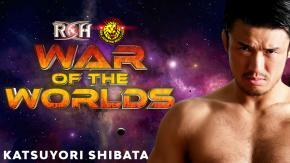 They’re also members of Bullet Club, the hottest faction in the industry. 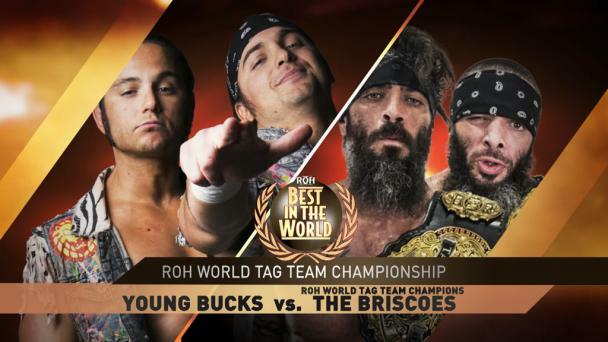 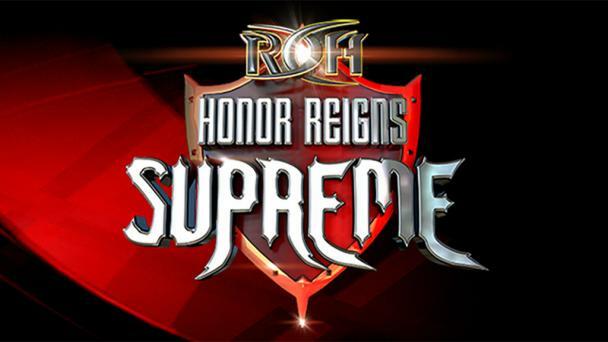 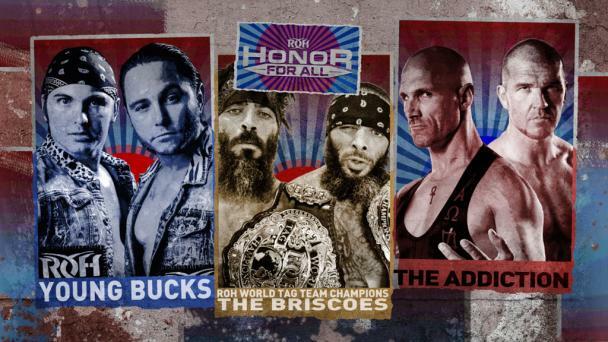 Their thrilling rivalry with the Hardys in 2017 concluded with The Young Bucks winning an unforgettable ladder match at Supercard of Honor XI in a passing-of-the-torch moment. 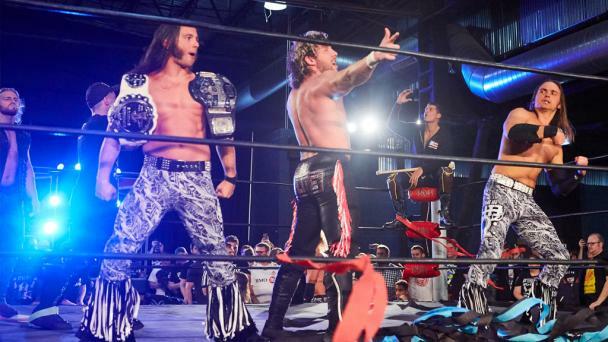 In addition to their accomplishments inside the ring, Nick and Matt Jackson have built a merchandising empire and are two of the stars of the popular “Being The Elite” YouTube series.